You wish to give your loved ones the right gift, but you are not sure what to buy? Don’t worry about it anymore. A great solution is the Mszczonów Thermal Pools Gift Card! It can be used to pay for any pool services, with the exception of the sauna and salt cave, provided by the Thermal Pools Complex in Mszczonów - for an amount not exceeding the balance of the Card. The Gift Card replaces the money and is an electronic voucher (it is not a payment card). 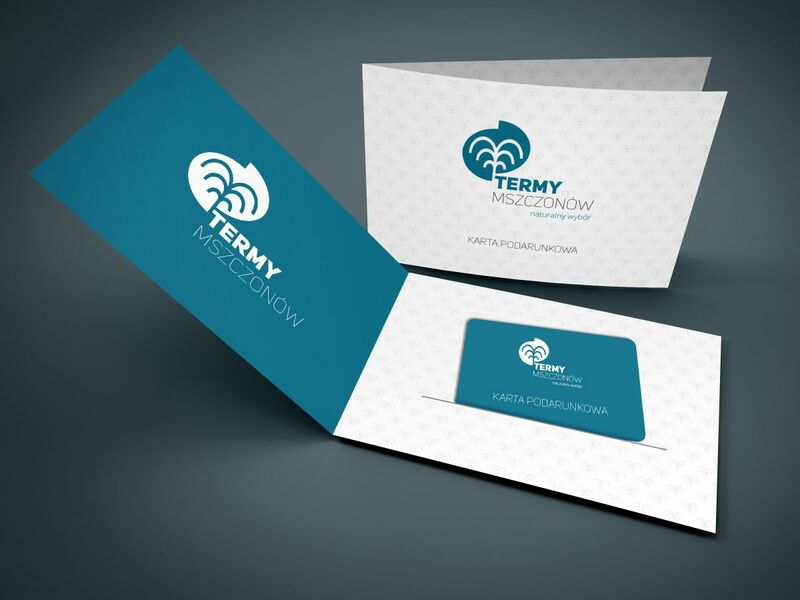 The Card can be purchased and used exclusively in the Thermal Pools Complex in Mszczonów. You cannot withdraw cash from the Card. What are the available denominations of Gift Cards? When purchasing a Gift Card you can decide on its denomination: PLN 50, PLN 100, PLN 150 or PLN 200. After using the funds accumulated on the Card, it cannot be recharged. You can purchase the Gift Card by making a payment in cash or by bank transfer - if the card cannot be picked up in the Complex. In the case of payment by bank transfer, you must complete the order form for Gift Cards and send it by fax to (0-46) 857 87 81 or e-mail: info@weekendztermami.eu. After accepting the application, you will receive a confirmation of accepting the order of the Gift Card in a written form: by fax or e-mail - that is why it is very important to enter the phone number and e-mail address in the contact form. The Gift Card will be sent to the address indicated in the form after the payment of the amount indicated in the order confirmation, including the Card amount and priority registered mail with confirmation of receipt (according to Poczta Polska's price list: PLN 11,70). The Card is valid for twelve months from the date of purchase or until the funds on it are used. The balance of the Card or its expiry date can be checked at the cash desk of the Thermal Pools Complex. The Gift Card replaces the money. You can make purchases many times, until you use the entire limit assigned to the Card. The Card is not exchangeable for cash. If the value of your purchase is greater than the balance on the Card, you can pay the rest in cash. Why is it worth buying the Gift Card? The Gift Card is a great idea for a gift or present for any occasion. The Gift Card is also a convenient form of motivating or non-payment bonus for your employees.